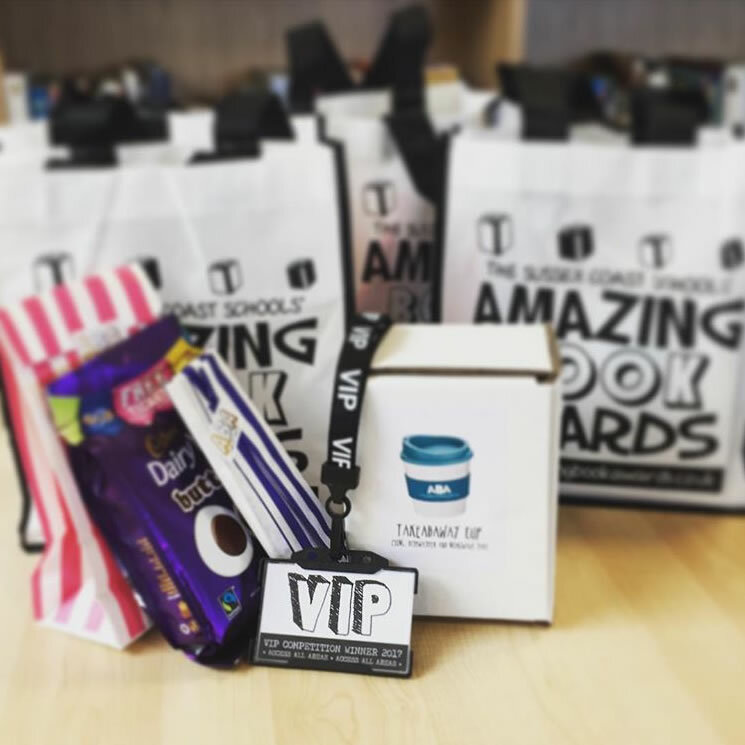 This year we have two awesomely amazing competitions for you and your students, with some equally amazing prizes. 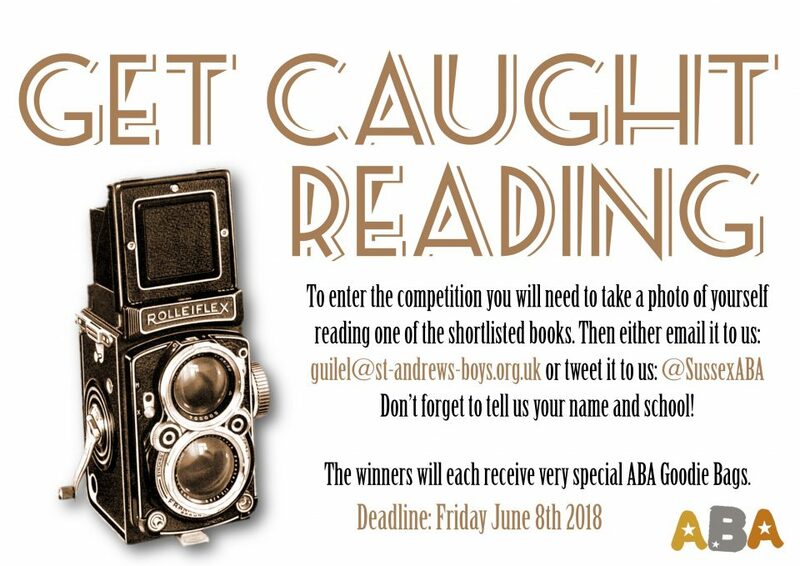 The overall winners of our competitions this year will each win signed copies of the Gold, Silver and Bronze winning books. 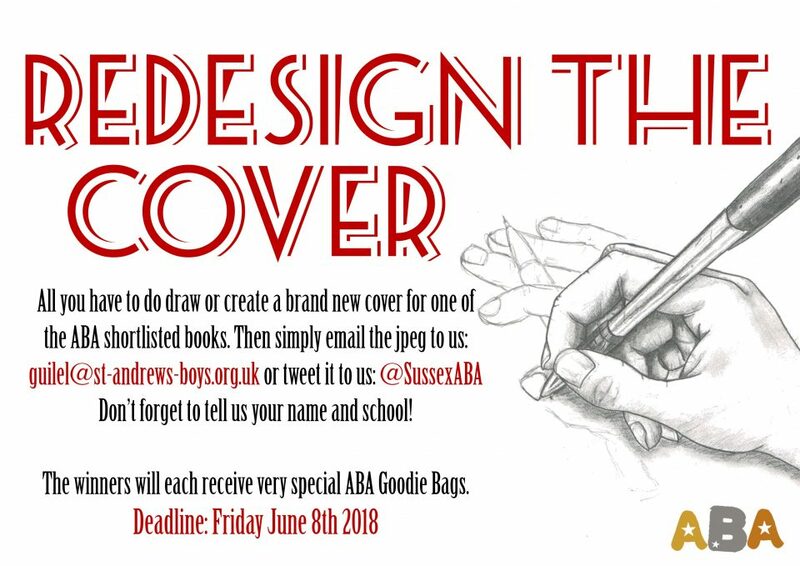 The runners up will each receive a very special ABA Goodie Bag and choice of one of the finalist books. We’re giving three students the chance to be VIPs for the night. If you win you will come to the pre-awards party and meet the authors and other VIPs. 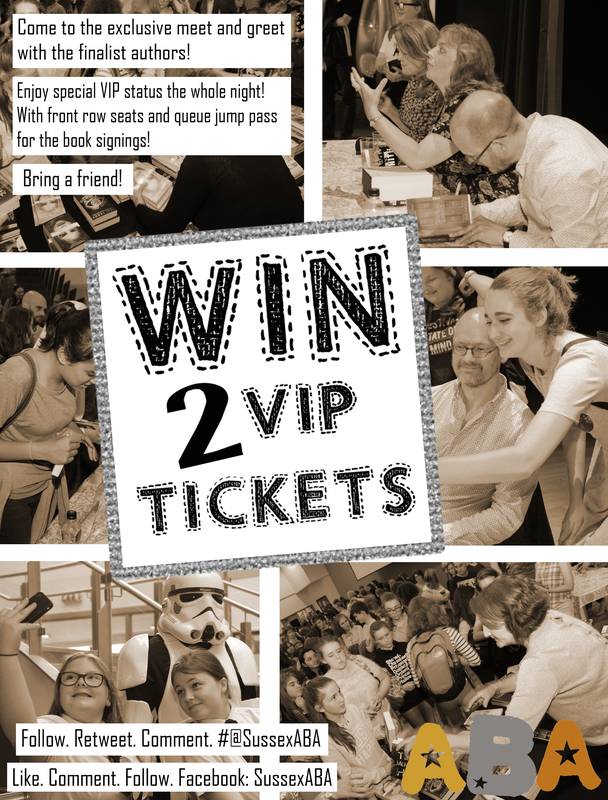 Then you’ll get front row seats for the show, and queue jump passes to get you to the front of the book signing. As well as all of that you get to bring a plus one and you’ll both get ABAs Goodie Bags ™ jam-packed with amazing goodies just for you. All you have to do is, when we post about the VIP Competition on our Facebook page, Twitter feed or Instagram. Is LIKE the post, FOLLOW the feed, leave us a COMMENT and follow the LINK to confirm your entry! !